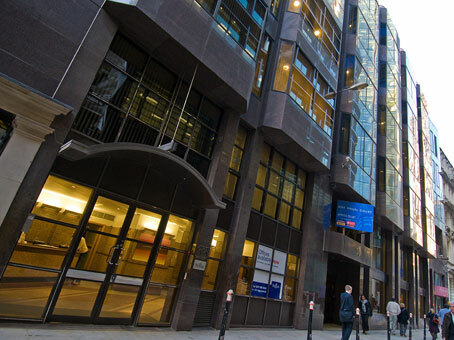 We work with all flexible workspace and office space providers in London providing a full range of options to suit all requirements. 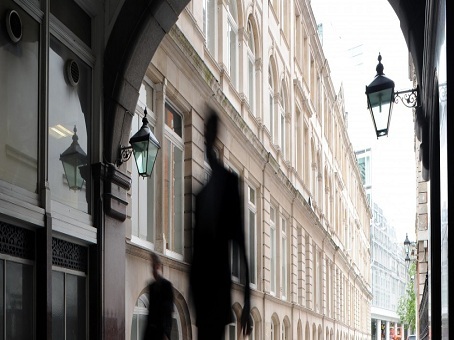 Please contact us to receive your FREE, latest availability report for your desired business location in London. Availability is updated daily and your report – tailored to your requirements – is delivered to your inbox in minutes. 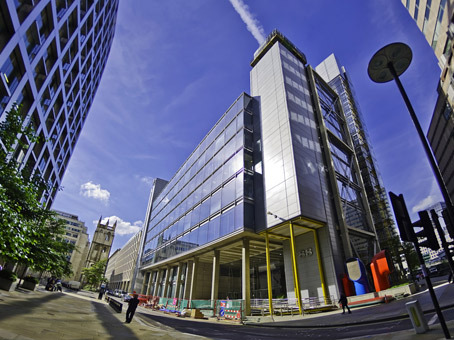 Below is a small sample of serviced offices and co-working spaces across all locations in London. 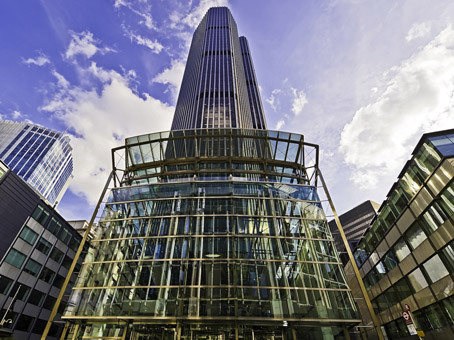 Is London a good place to locate a business? 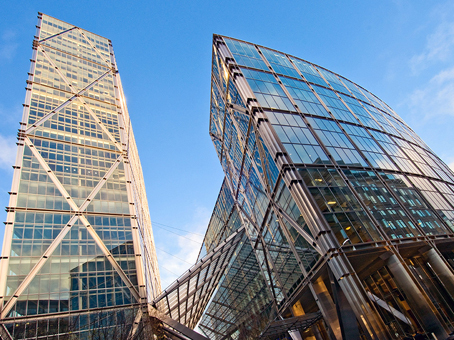 London is arguably the most important financial centre in the world, and is the home to companies from a rich variety of industries and sectors from fashion to finance. The city has the largest GDP in Europe and the 6th largest internationally. By population, it is the largest city in Europe and the 28th largest in the world. With a long history as a financial and trade hub for the rest of the world, it has also seen a modern resurgence as a progressive, on-trend hub for business innovation, attracting tech companies and free-thinking start-ups that are changing the world. From City traders to social media gurus, London has a strong working tradition that encourages businesses to thrive and grow making it the perfect place to locate a business. Whether an entrepreneur or an established company pushing for growth, the UK’s capital city is the ideal location to do business. For information regarding inward investment in London, support for business, loans and grants, business and economy information and statistics, employment, and all other government-related business matters for London as a whole and for all of the individual Boroughs, the London.gov.uk website is an excellent place to start. 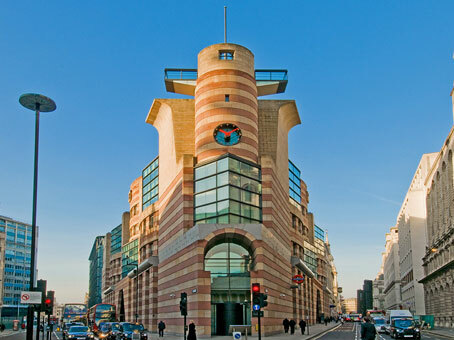 How do I search for office space in London? 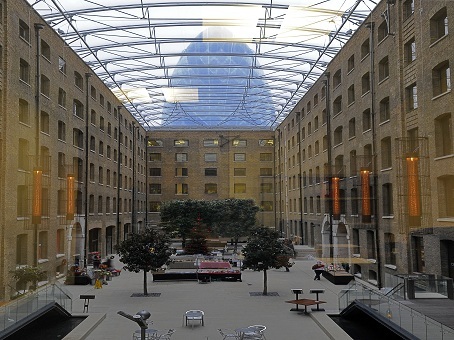 London has literally thousands of flexible workspace options on offer ranging from hot desks to co-workings spaces, private serviced offices to large floorplate managed office spaces. 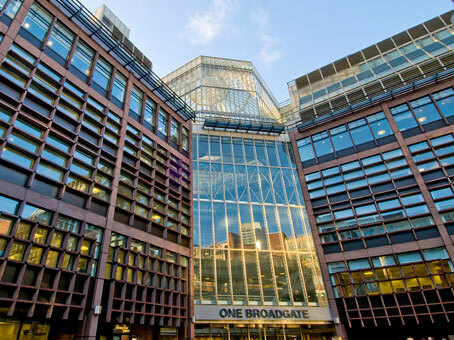 Most locations across London provide a variety of flexible office space options including the City, the West End, Westminster, Midtown, Euston, Kings Cross, Victoria, Hackney, Islington and Hammersmith, to name a few. 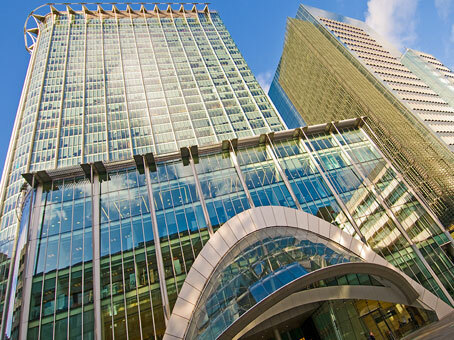 We work with all office space and co-working space providers in London so when you contact us and advise of your preferences, we will provide you with a free report within minutes. The report will highlight the latest office space availability information suiting your bespoke requirements. 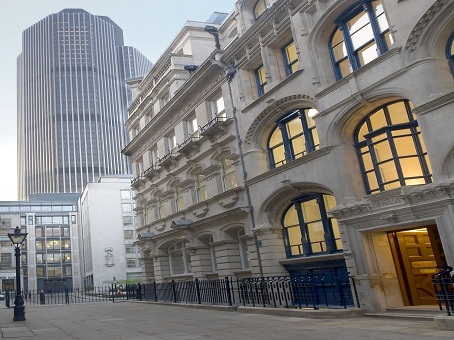 The Office Providers is regulated by the Royal Institution of Chartered Surveyors (RICS) so we can provide expert advice on larger requirements including lease matters such as renewals, break options, dilapidations and yielding up. Is London a good fit for freelancers, entrepreneurs and start-ups? The capital city provides opportunities to link up with like-minded entrepreneurs, find business partners, and to network within all business fields. London is the ideal place to launch or develop a tech-based business or a creative enterprise, and you’ll find a strong support infrastructure. If you hope to start a partnership or alliance within your field, London provides access to some of the world’s most exciting and creative companies. As you would imagine in such a vibrant and commercially-important city, there are various networking opportunities for all business sectors. Co-working spaces in London are often a good place to meet and network, and services such as Meetup are great for finding information on thousands of business and non-business events that are held across the city every month. There are over 1,200 hotels and other forms of accommodation in London, in various boroughs and to suit a whole range of requirements and budgets. We have partnered with Booking.com to provide access to all of these in one place. You can search all available hotels using the search tool below. If you have a Booking.com account, you can sign in as normal via the search tool. London is located in the South East of the UK and so it experiences some of the best weather relative to the rest of the country. That said, that weather is reliably variable throughout the year so it is often best to check a reliable forecast. We have created a guide below with further information regarding London’s business and economy, transport, the London office space market and other items. 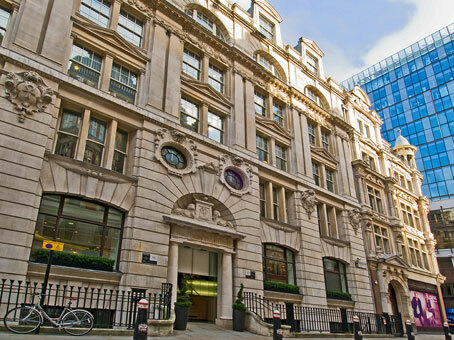 Please contact us to advise us of your bespoke requirements and we will provide you with a FREE report showing the latest office space availability in London.